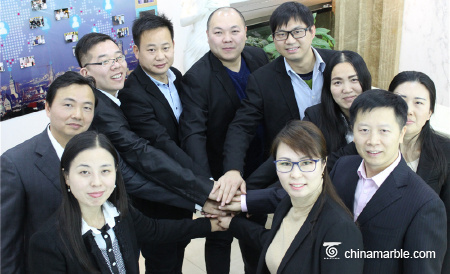 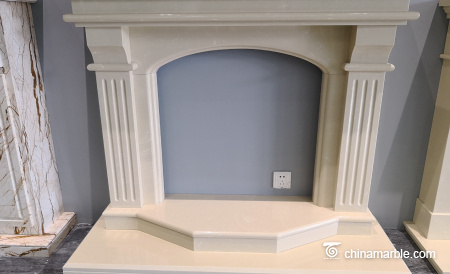 The new platform is open!https://bssstone.en.alibaba.com , Welcome new and old customers to send demand, the old website will continue to serve you! 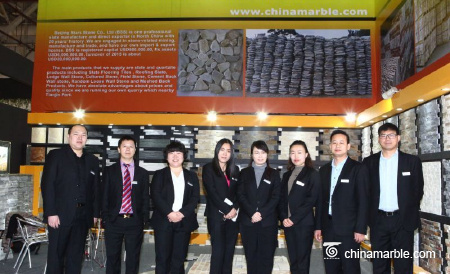 A number of elite and many exhibitors come to chat with the product, to lift their doubts about the product. 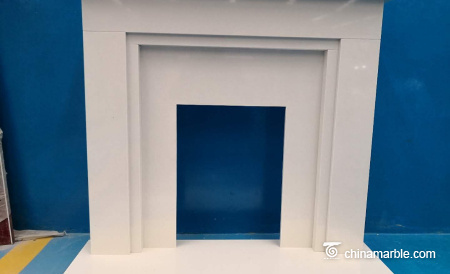 The following small tape with everyone to review the four days of the BSS style. 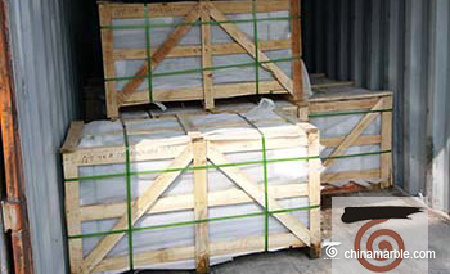 This is a regular order from a retail customer which have about 2-5 containers per month. 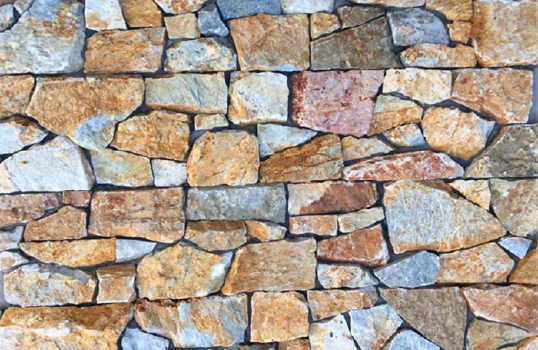 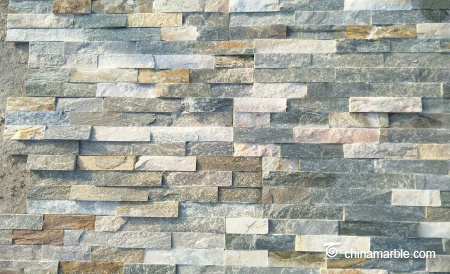 Sumie culture wallstone, Sumie edge stacked wallstone, woodern brown edge stacked wallstone and woodern grey culture wallstone are the most popular color. 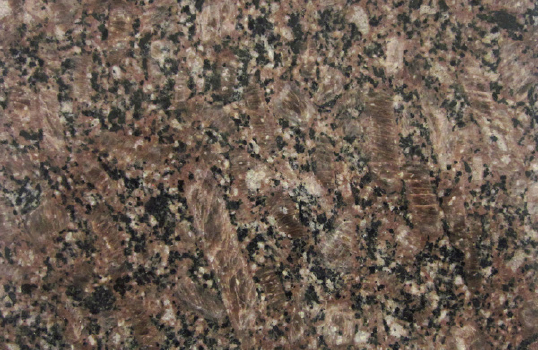 Granite countertops are sold a lot to American market. 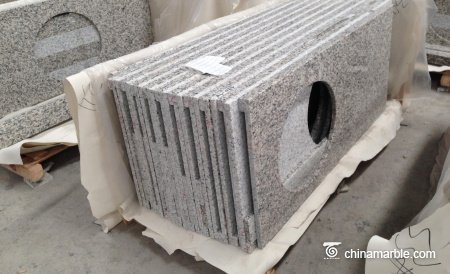 These are 3 containers Tiger skin white granite vanity and kitchen tops for a project in US. 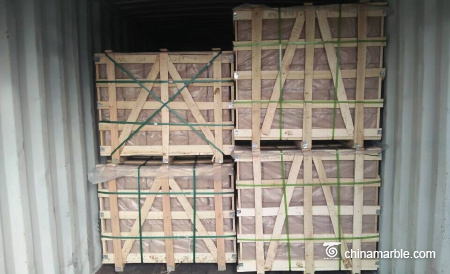 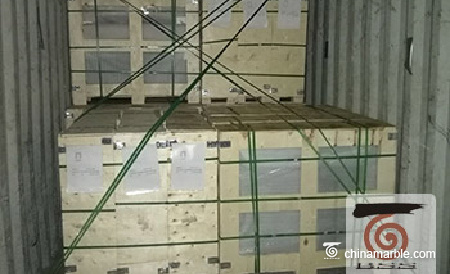 The packing we use carton box and strong international wooden crate. 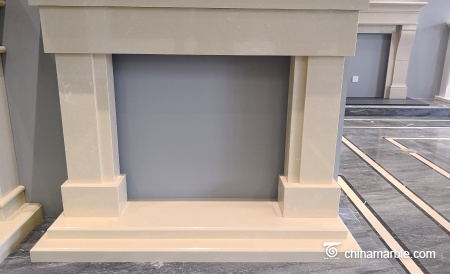 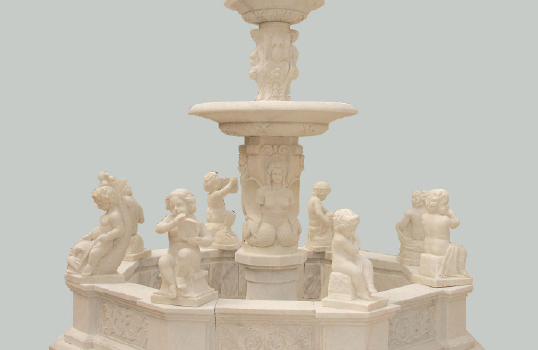 China marble wall stone panel or called Cloudy Wind Wall stone is one of the most popular item we are selling from the hot selling products , customers like it white base with Greynish veins. 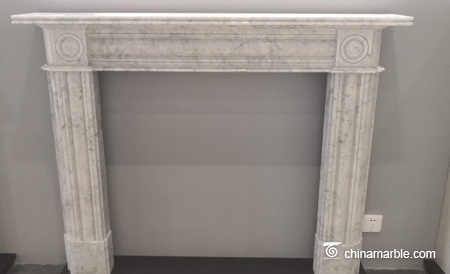 China black granite sets and marble fireplaces delivered to Ireland. 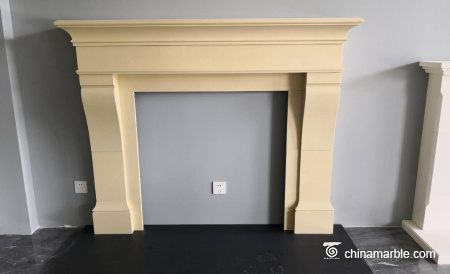 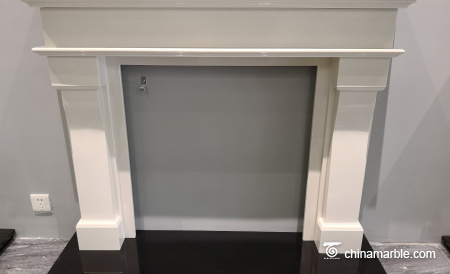 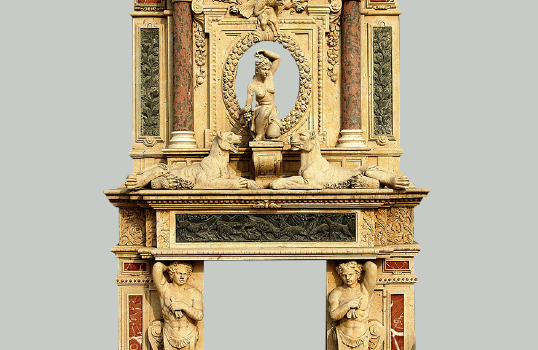 We regularly supply black granite hearths and panels and artificial marble fireplaces mantels to distributors in UK and Ireland. 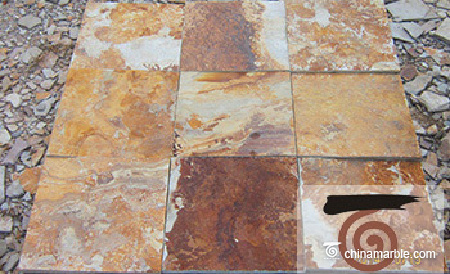 The flooring slate tile looks natural. 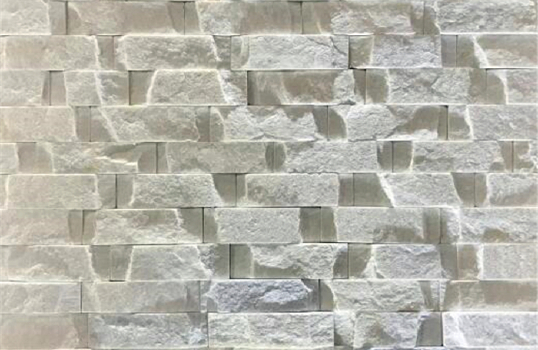 Because their feature from natural slate can be kept perfectly. 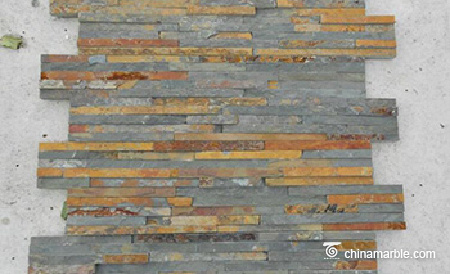 Some slate flooring tiles looks smooth-surafce. 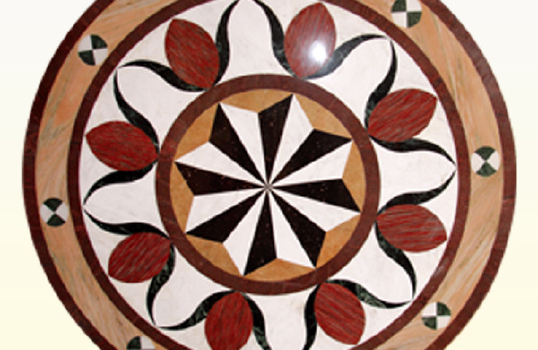 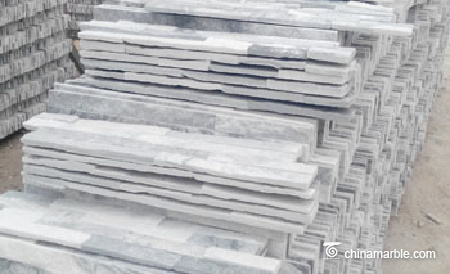 The blue limestone are widely used in global market for floors, walls, driveways, doors etc.